When it comes to your home, quality should always count, and that includes your window treatments. Wise locals know that means contacting Luv R Blinds to get the job done. 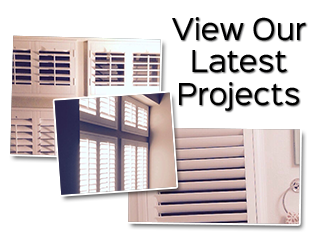 Our shutter company wants to be your Fontana shutter company. We go above the call of duty to ensure the job is completed in a prompt and professional manner. More importantly, we do whatever it takes to make certain that we meet and exceed your expectations. Window blinds are cost-effective. For anyone trying to keep their window treatment project on a tight budget, this is a great option to consider. After shutters, blinds are the most flexible when it comes to the amount of privacy and light control you have. Blinds are now available in a wide assortment of colors and styles. That means you can find the perfect match for whatever look you want to create. Nicknamed “Inland Empire” due to the fact that it is located near plenty of lakes, mountains and deserts, as well as close to Los Angeles, this area is the perfect place to call home. 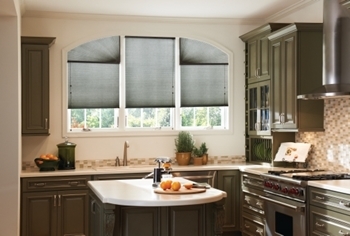 Part of improving that home though is adding motorization, in order to simplify your life. Having the capability to control your window treatments with the touch of a button is not just convenient, it can improve your quality of life. Let us help you better comprehend all the benefits you can expect from making the transition to motorization. If you are looking for a window blinds, shutters and shades company in the Fontana, California area please call 951-736-9650 or complete our online request form. So impressed! The price was unbelievably good, the best quote I could find in Riverside/OC. Jim was upfront on pricing, thorough on options, and did an awesome job on the installation. Oh, and he is a nice guy too. I would highly recommend Luv R Blinds. We had no blinds on our new house, and he did them all. We were amazed when we walked in after the install.